Do you prefer a stool at the bar to a table? Want to save your spot on a restaurant’s terrace? 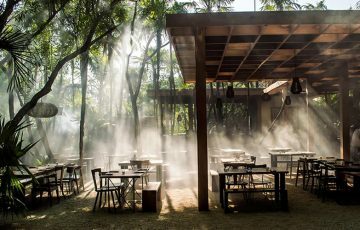 Now you can with the global roll out of Seating Options, a feature that allows diners to reserve a seat at the bar, counter, a table outside, and more during the reservation process. 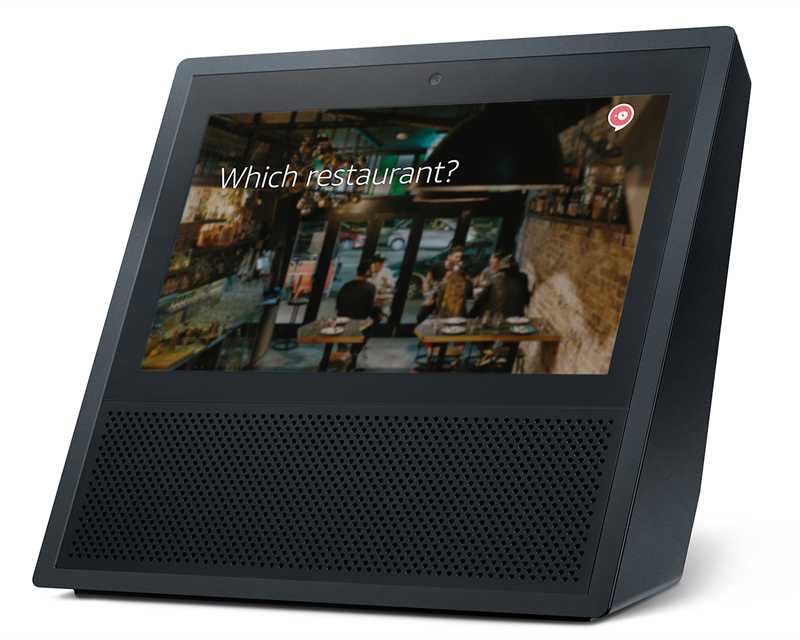 Not only does the feature give diners the freedom to choose where they want to sit at the restaurant, even before they arrive, but it also increases restaurant availability during peak dining times. 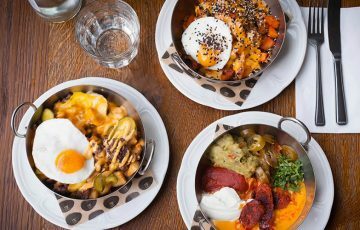 Diners can now easily find restaurants around the globe offering various seating options and table types when searching for reservations across desktop and mobile web, as well as on the OpenTable iOS and Android apps. Alternative seating options are noted with a table icon on restaurant profile pages. Seating Options is now available globally with nearly a third of restaurants on OpenTable already using the feature. We’re thrilled to introduce a new way for you to search and make restaurant reservations directly through Facebook Messenger. 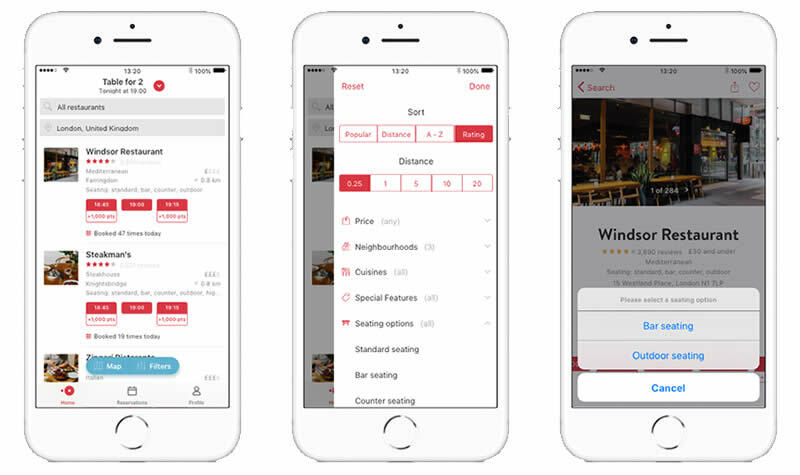 With OpenTable’s bot for Messenger, you can make reservations at any of our more than 40,000 restaurants worldwide right in Messenger. 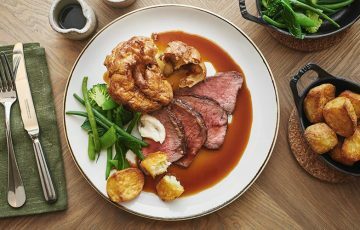 Wish planning a meal with friends was easier? 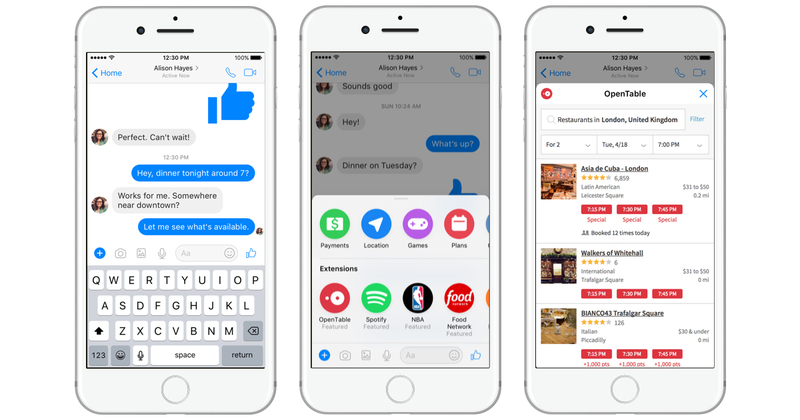 OpenTable’s bot for Messenger allows you to search and suggest available restaurants to friends as well as make reservations through the bot without leaving the app. It’s an easy, collaborative way to pick the perfect spot for a friend’s birthday dinner, a reunion lunch, or an upcoming trip.